We’ve talked a lot about 5G as of late and OnePlus has been involved in many of these stories. In October, it was reported that OnePlus would launch a 5G phone in 2019. Some assumed that the device would be the OnePlus 7, but that is not the case. The latest rumors point to a Spring launch and a hefty price tag. Now, we are getting our first look at what could be the 5G OnePlus phone. 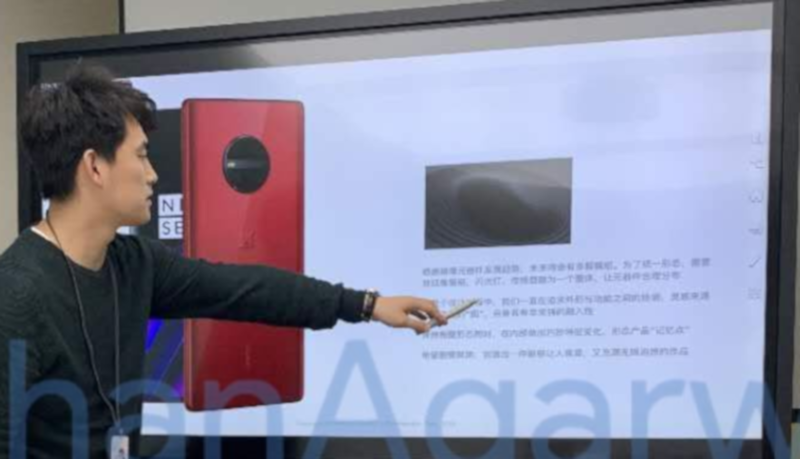 The tweet above from tipster Ishan Agarwal shows an unknown OnePlus device on a presentation slide and in the hands of CEO Pete Lau. The large, circular camera bump on the back is something we’ve never seen on a OnePlus device. We can see two physical devices in the photo, one in red and the other in white or grey. Ishan says this is the prototype/design stage still, so the device we’re seeing is likely not the final version. 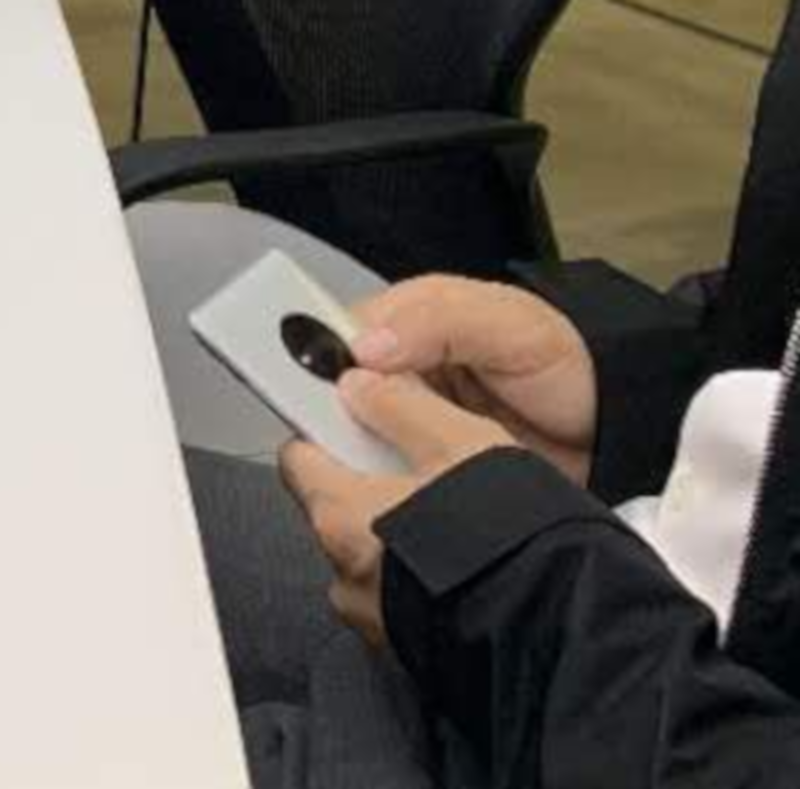 We’re not sure if this is the 5G OnePlus phone or the OnePlus 7. To me, the red color screams “SPEED” and I wouldn’t be surprised if they launched the 5G model in that color. We can’t know. One thing is for certain though: this photo was either intentionally “leaked” or the person who took it is getting fired. It would be very easy to figure out who snapped the photo. What do you think of this new design?